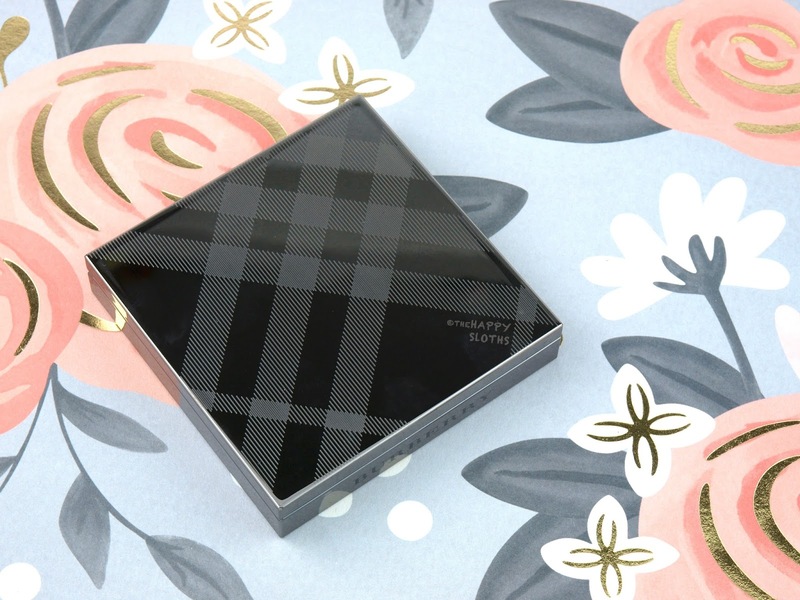 The Burberry Runway Palette for Fall 2016 comes in the classic Burberry gunmetal silver square compact. The reflective lid is etched with a contrasting matte design in the pattern of the iconic Burberry tartan. As always, the star of the show is the actual design of the powder. 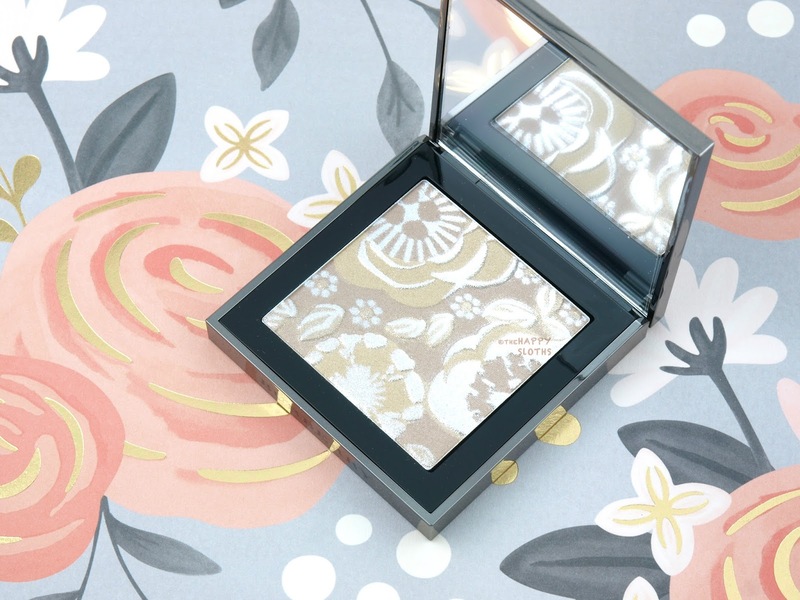 The Fall 2016 palette features two different colors arranged into a floral pattern topped with a thin layer of super-fine silver micro-shimmers that rubs away after a few uses. Also included with the palette is a nice velvety storage bag and three mini applicators. 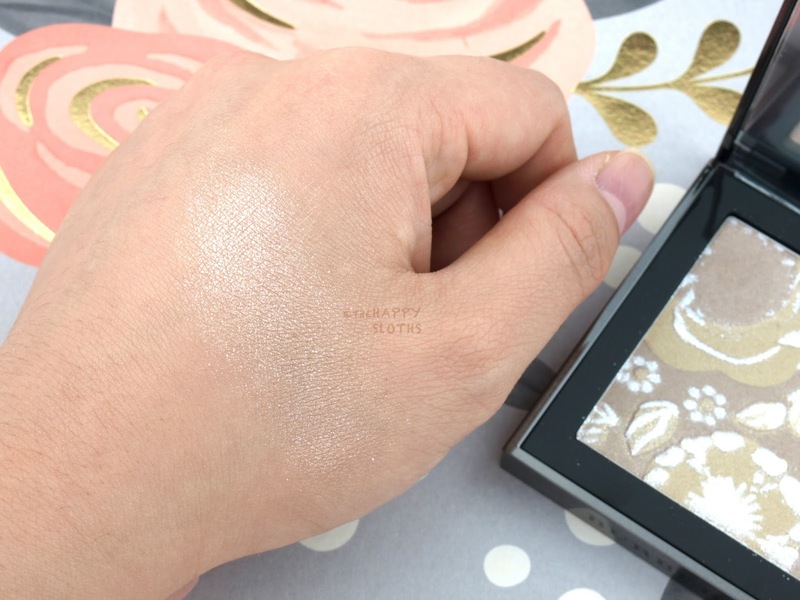 As mentioned, the Fall 2016 Runway Palette is made up of two different colors and a thin silver micro-shimmer overlay that rubs off after a few uses. You get a beige-champagne satin shimmer and a beige-gold satin shimmer. For the first few uses, you will get a lot of the silver shimmers (as seen in the swatches below), which blends out to be super fine and not at all gritty. 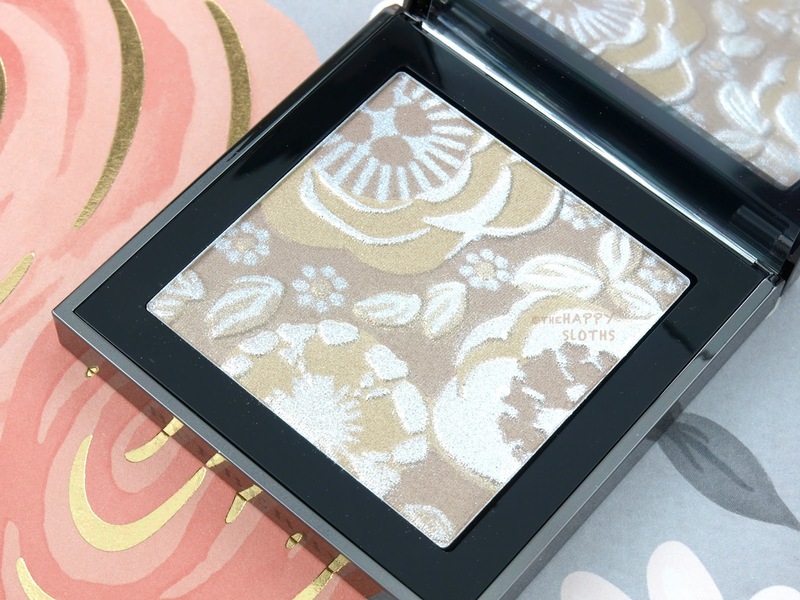 After the silver wears off, however, the beige-champagne and beige-gold blend to form a very subtle highlight that provides a natural glow to the cheeks. In terms of the formulation, the powder is very buttery and smooth. Everything is decently pigmented but because the colors are so neutral (once the silver wears off, that is), they don't show up very well on my skin tone so all you really see is a sheen. I personally wouldn't really use this palette for the eyes simply because the colors aren't intense enough but as a really sophisticated and natural highlighter, this one is excellent! 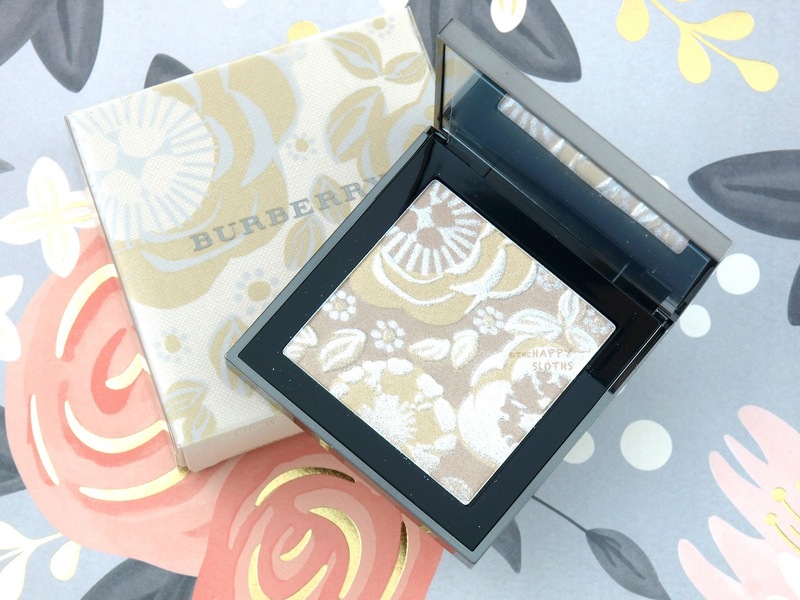 Burberry is available at selected Nordstrom, Hudson’s Bay, Sephora, and burberry.com.